Without a robust foundation in PLM, the digital transformation of business processes and business models will not meet with success. Which is why I find it alarming that many companies are defining their strategies for digitalization and IoT without reference to PLM, as we saw in the 2017 PLMPulse survey [http://plmpulse.com/wp-content/uploads/2017/10/PLMx-Presentation-WEBSITE.pdf]. Clearly, we must redouble our efforts to convince people. As was correctly proposed in the Future PLM position paper published by the prostep ivip Association, Future PLM is a matter for top management. In the middle of 2016, a group of experienced PLM specialists published a position paper on the future of PLM in the age of digitalization. 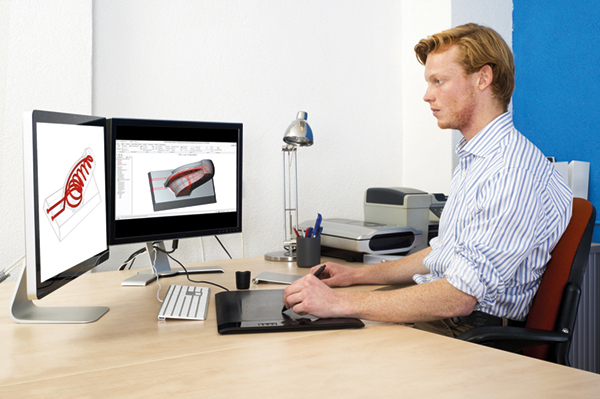 The theses served Audi as a guideline for redesigning the PLM landscape and PLM processes in the drive towards systems engineering. Thomas Kriegel, Head of Process and Methods Development for Systems Engineering at Audi, explains their practical benefits. PROSTEP is one of the first companies that can pride itself on having been awarded a CPO certificate for PLM openness. A few days ago, we passed the CPO audit conducted by TÜV Informationstechnik (TÜVit) and Fraunhofer IAO with flying colors. 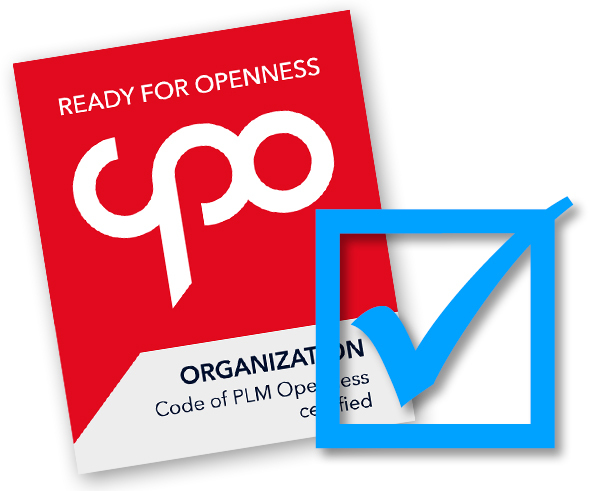 As the accredited certification body, TÜVit confirms that we not only meet the requirements of the Code of PLM Openness (CPO) but actually exceed them. Blockchain technology not only provides the basis for financial transactions in cryptocurrencies such as bitcoin and ether but also allows other business transactions to be authenticated. 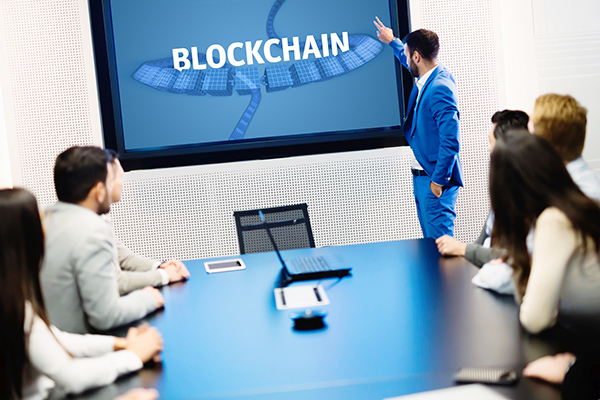 In PROSTEP's Blockchain workshop, a concrete implementation is used to show those attending how the technology works and the in which it can be deployed effectively. PROSTEP Techday 2018 in Darmstadt: save the date! This year's PROSTEP Techday is being held 21 June 2018 in Darmstadt. You can look forward to fascinating presentations by customers who are using our software solutions and a wealth of information about the current versions and planned new features. 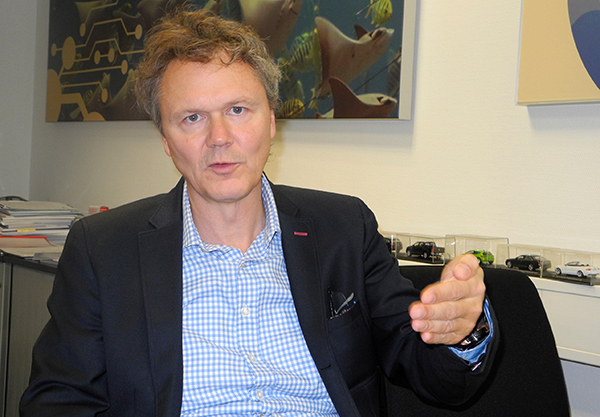 A special treat will be the keynote by Franz Koller, managing director of User Interface Design GmbH (UID), on the ergonomics and design of modern B2B user interfaces. Register now! PROSTEP presents its OpenDXM GlobalX ENGDAT OFTP Edition, which provides easy entry to the world of secure and fully-automated data exchange with ENGDAT via OFTP1 and OFTP2. The application is very easy to use. All internal users need is a web browser that is supported by OpenDXM GlobalX. At most companies, PLM is still an engineering tool that provides little support for the overall product lifecycle due to the fact that information is difficult to access and whose benefits are hard for companies to grasp. 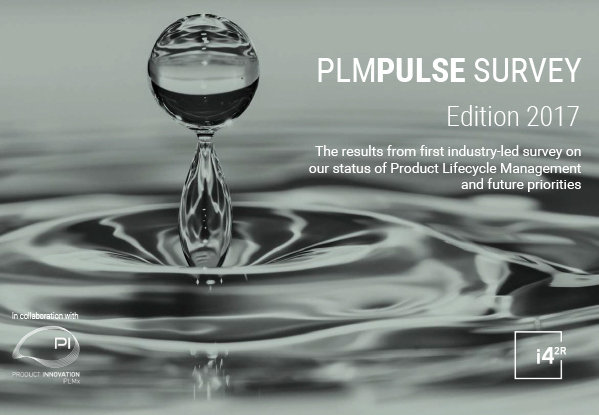 These are some of the findings of the 2017 edition of the PLMPulse Survey, which was presented by the Dutch consulting company i42r at PI PLMx in Hamburg. Developing smart products doesn't just require smart development tools, it also needs smart users who are capable of exploiting the intelligence offered by these tools and thus able to create smart product models. 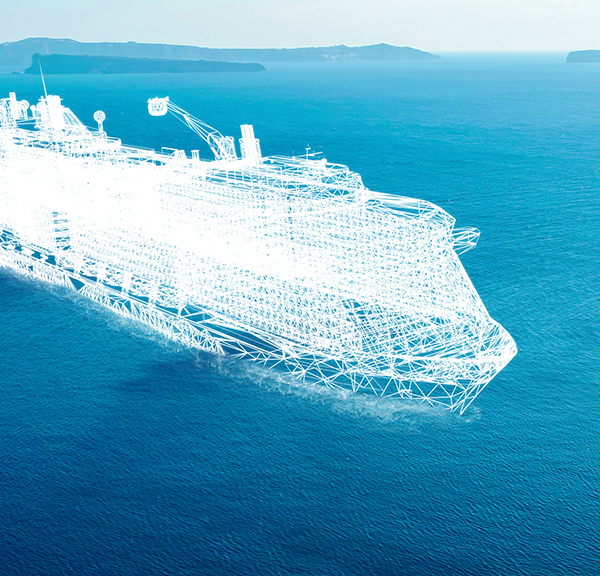 Otherwise, the digital twin will remain some kind of digital Frankenstein. Companies therefore need to sharpen their focus on design methodology. 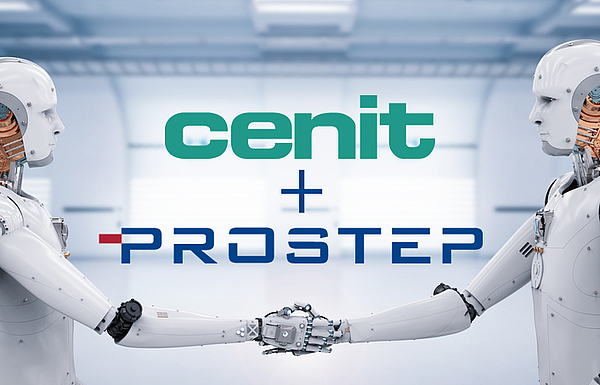 The PLM consulting and software companies CENIT and PROSTEP are bundling their expertise and products in the fields of system integration, system migration, process automation, and collaboration with the aim of providing their customers with even more powerful solutions. CENIT is contributing its decades of experience with the software platforms from Dassault Systèmes and SAP to the strategic cooperation. As you have hopefully already seen, we are currently changing the structure, appearance and content of our various websites to meet the requirements of an up-to-date design that is easy to read on mobile devices. 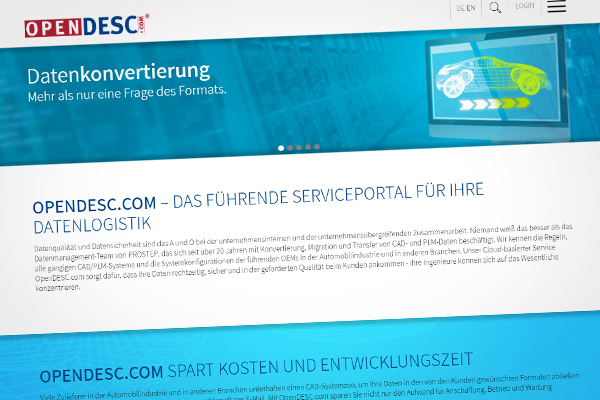 Our data conversion and data transfer service OpenDESC.com is now showing off its new PROSTEP look. We hope you have fun navigating the website and look forward to your feedback.